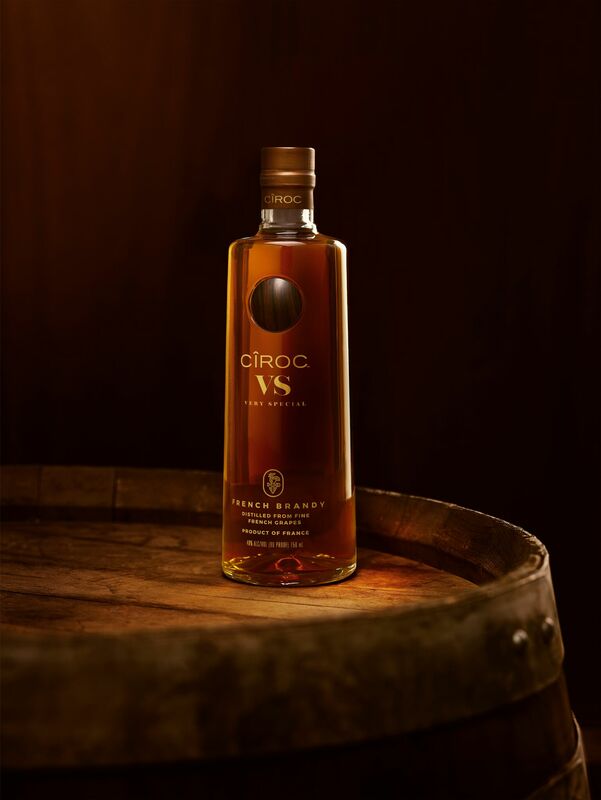 Cîroc, the makers of the well-known vodka, has branched out into the market of brandy. But we know for a fact that many people are confused as whether their latest offering, Ciroc VS, is a brandy or a Cognac. Well, here at Cognac Expert we’re very happy to set this fact straight once and for all. Ciroc VS, although it is indeed a product made in France, is very definitely a brandy. However, it does have some similarities to our favorite drink; namely that it’s distilled in alembic copper pot stills and then aged in French oak barrels. However, this is where the resemblance ends. But it’s important to understand that just because Ciroc VS isn’t actually a Cognac, that doesn’t mean that it’s not worthy of your attention. Because French brandies are often very good indeed. 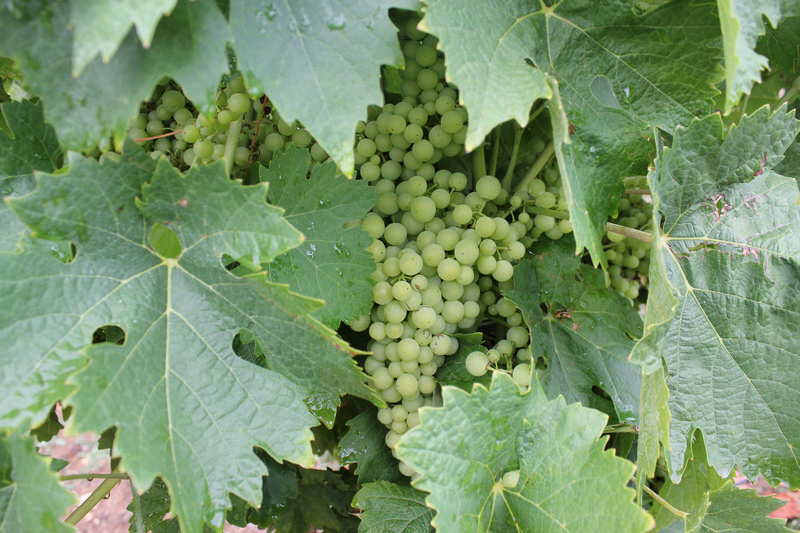 Now, we don’t know the exact type of grapes used, or whether or not the eaux-de-vie is double distilled, and these grapes may well not have been grown in the strictly defined area of the Cognac growth regions. 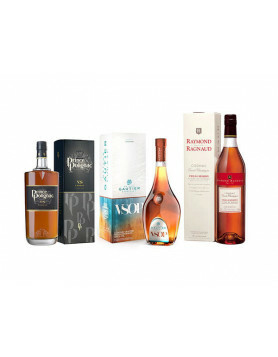 In addition, after the initial aging process has taken place, the resulting eaux-de-vie is blended with other aged brandies by expert Cellar Master, Jean-Sebastian Robicquet. 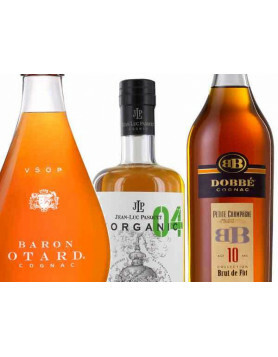 We don’t know the exact origins of these ‘other’ brandies, but it does appear that they originate from France. Along with St Remy, which is now owned by Remy Cointreau, Ciroc would definitely be up there with the very best of French brandies. OK, so let’s talk about the name of the brandy. Because although the phrase. ‘VS’ is used in the title, we don’t know if means the same as it does when describing a Cognac. 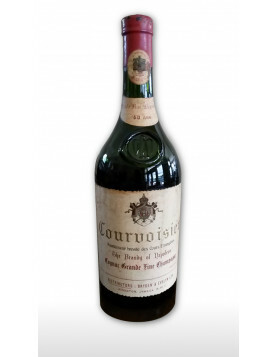 When used as a quality description in the case of a Cognac, it means that the youngest element in the blend has been aged for a minimum of 2.5 years. But in the case of Ciroc VS Brandy, this may well not hold true. We can’t know for sure as there are no hard and fast rules when it comes to the creation of a brandy—unlike that of Cognac. But let’s make this very clear, it definitely doesn’t meant that Ciroc VS Fine French Brandy is a substandard product—far from it. But what it isn’t, is a Cognac, despite many believing that it is. Cîroc is owned by Diageo, and its front man and partner is rapper, Sean ‘P Diddy’ Combs. As with the vodka products created by the brand, Ciroc VS is first and foremost a drink to be mixed into a cocktail or enjoyed over ice. And yes, you can also drink it neat if you like the fire of a young brandy. The tasting notes for Ciroc VS Fine French Brandy are a nose that delights with hints of vanilla, caramel, and oak. On the palate it’s smooth, slightly sweet, with notes of fruit. And the finish teases with lingering caramel and vanilla, with a touch of fruitiness too. Ciroc suggest various different cocktails for which Ciroc VS Brandy is the perfect match. These include the Ciroc VS Cobbler and the Ciroc Sidecar. The former mixes Ciroc VS with dry orange liqueur, simple syrup, a wedge of orange or lemon, a strawberry, and three raspberries. The Ciroc Sidecar is their own take on the classic cocktail. Simply combine Ciroc VS with lemon and triple sec. The roll out for Ciroc VS Brandy began in the latter part of June 2018, and will carry on throughout the summer in various US cities. These include NY, LA, DC, Houston, Miami, Atlanta, Detroit, and Las Vegas. The tour is under the name, VS Lounge. So there you have it. Ciroc VS is a brandy, not a Cognac, nor is it a ‘Cognac brandy’. It’s a brandy. Period! And be sure to read our educational article, The Difference Between Cognac and Brandy, where we discuss the definitive way to fully understand why the two are so very different.